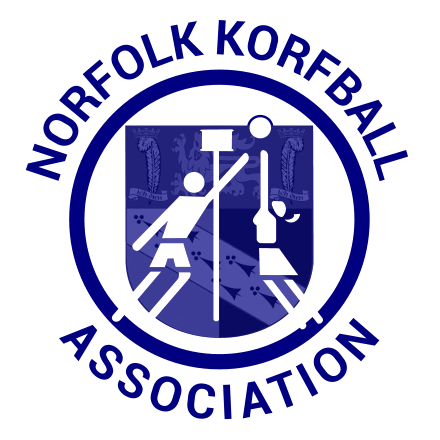 To celebrate all that is good about Norfolk Korfball we will be hosting our annual awards BBQ on Sunday, 20th May 2018. 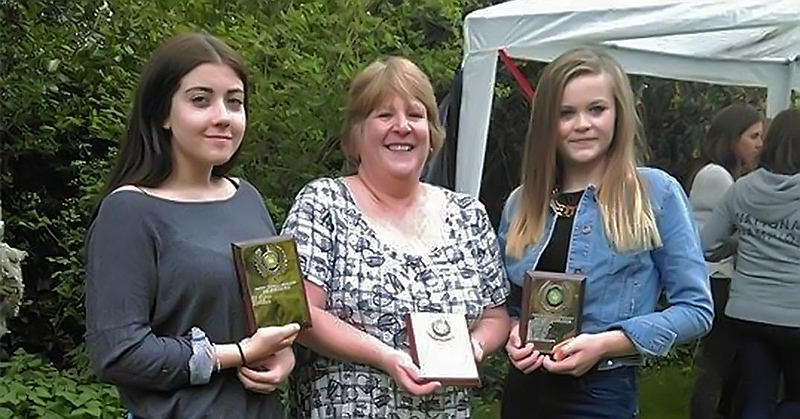 Very kindly, the Vogwill’s have offered to host again and tickets will cost £5 per person which includes all your BBQ food, some snacks and dessert. Please let the chair of your club know that you would like to attend.